Cody Bishop went 2-3, sparking the Roswell Invaders (1-0) to a 9-4 victory over the Topeka Train Robbers (0-1) on Friday at Bettis Complex. The Topeka Train Robbers couldnt get anything going so long as Lance Fairchild was on the hill. 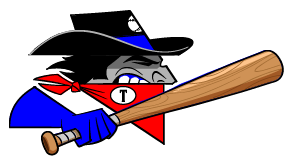 The Topeka Train Robbers managed just two hits off of Fairchild, who allowed no earned runs, walked four and struck out four during his six innings of work. John De Leon pitched lights out for the Topeka Train Robbers. 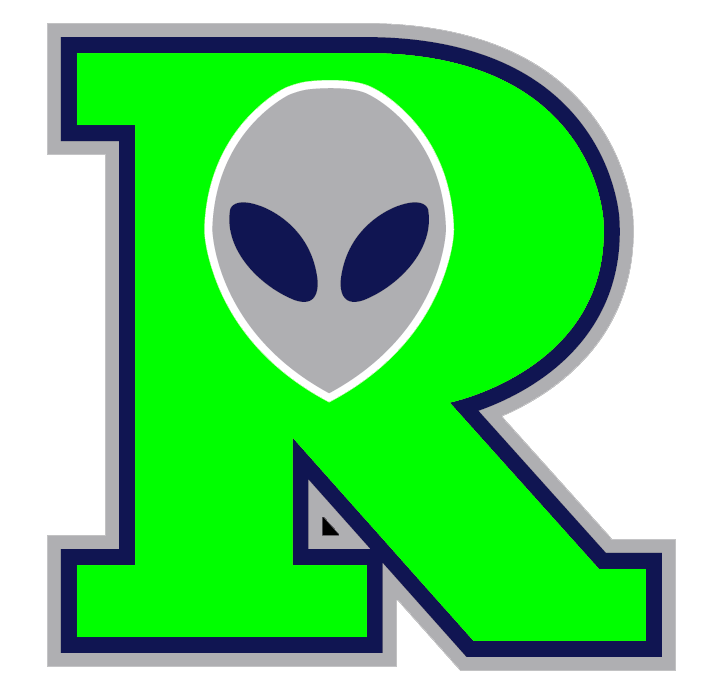 De Leon held the Roswell Invaders hitless over two innings, allowed no earned runs, walked two and struck out four. Logan Truex (0-1) took the loss for the Topeka Train Robbers. He lasted just three innings, walked four, struck out three, and allowed four runs.